If you and I need constant updating of knowledge and skills, so does the Law. Well, Consumer Protection Act of 1986 has finally progressed to get a makeover and guess what? 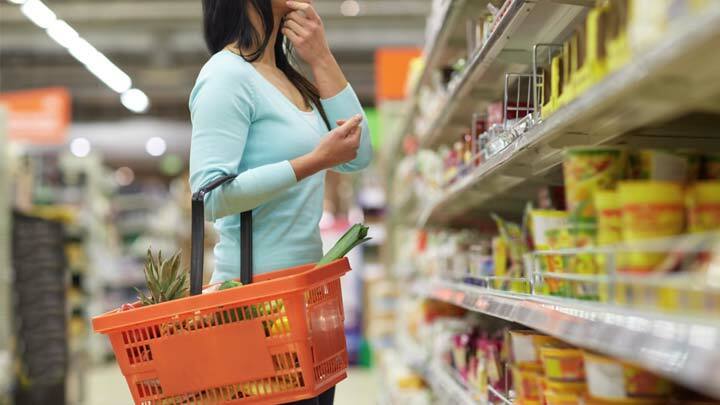 There is a lot of things in store for the benefit of consumers possibly in 2019. Read ahead and find them out! 2019 is all set to start off the year with many expectations for Indian citizens. One of them revolves around the makeover of the old consumer protection law of 1986. One can even expect a rise in the demand for lawyer search specialising in consumer protection. With new practices, it's important to keep the system updated and so, in the wake of it, the Consumer Act needs to be revamped. 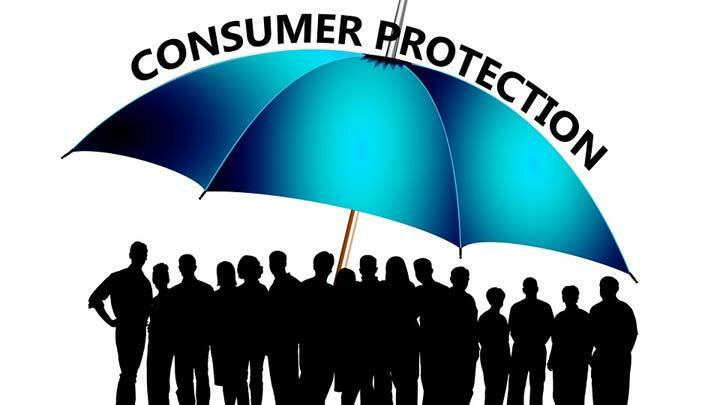 A new consumer protection bill reached the Rajya Sabha in January during the last winter session of Parliament. 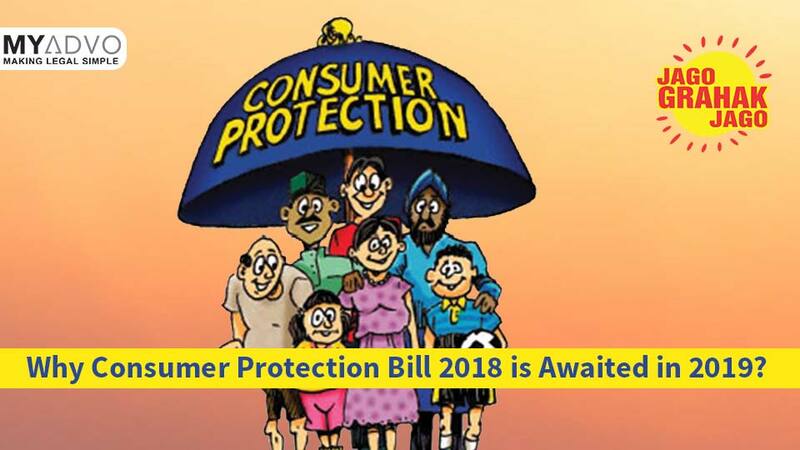 This bill is expected to address all existing concerns regarding the protection of consumer rights. However, the bill was drafted in 2015 but on the implementation of it, the new laws will revolutionise consumer rights in India. It sets up the Consumer Disputes Redressal Commissions as quasi-judicial bodies to adjudicate disputes. Along with empowering the central government to appoint members to these Commissions, the Bill does not specify that the Commissions will comprise a judicial member. But, if the Commissions were to have members only from Executive, then it may violate the principle of separation of powers. of service for members of the District, State and National Consumer Disputes Redressal Commissions. This Bill leaves the composition of the Commissions to the central government, which could affect the independence of these quasi-judicial bodies. Consumer Protection Councils will be set up at the district, state, and national level, as advisory bodies. Also, the Ministers in-charge of Consumer Affairs already heads the State and National Councils. However, the Bill does not specify whom the Councils will advise. If the Councils advise the government, it's unclear in what capacity such advice will be given. In the case of unfair contracts, one can file the complaints electronically. These Commissions can declare unfair terms of such contracts to be null and void. The State Commission will hear the appeals from the District Commissions, and the National Commission will hear from the State Commissions. Therefore, the Supreme Court will hear the appeals from the National Commission. The Commissions will attempt to dispose of a complaint within three months if the complaint does not require analysis or testing commodities. However, if there is a requirement for analysis and testing, then the complaint will be disposed of within a period of five months. The District Commissions will consist of a President and at least two members. The State and National Commissions will consist of a President and at least four members. The qualifications, tenure, and method of appointment and removal of the President and members of these Commissions will be prescribed by central government through notification. The Bill also provides for mediation cells attached to the District, State and National Commissions. The Commissions may refer a matter for mediation if the parties consent to settle their dispute in this manner. 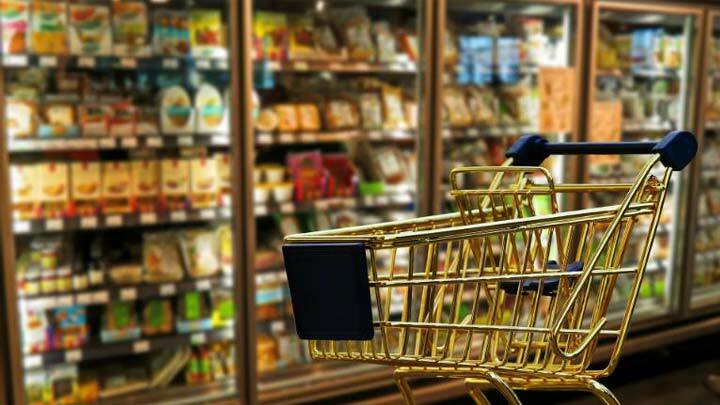 What seems to be the first step towards addressing disputes faced by Indian consumers, the Lok Sabha recently passed the Consumer Protection Bill 2018 amid much uproar. Now there will be a debate on it and subsequent passage in the Rajya Sabha which aims at refining the three-decade-old Consumer Protection Act, 1986. 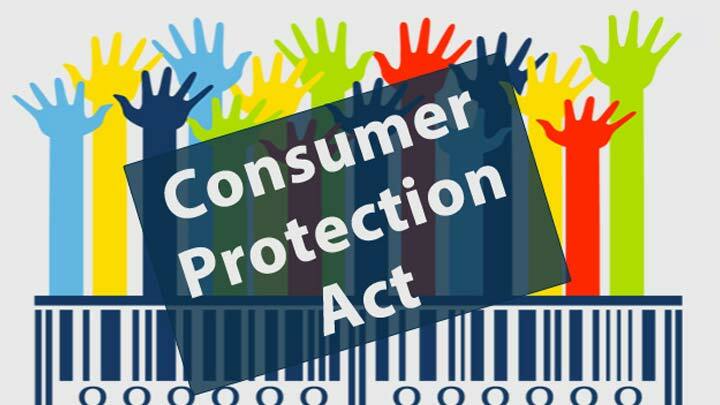 The new bill proposes setting up a Central Consumer Protection Authority (CCPA). Once the bill passes, consumer laws in India will change drastically. It will offer more power to customers and even land a company in trouble over fake advertisements. If the bill sees the light of the day, then it will lead to the formation of an executive committee under the Consumer Act. This agency will have the task of protecting consumers from any unfair trade practices including false advertisements. If the committee wishes, it can even launch a class action lawsuit against the concerned company. The empowered committee can also order a company to recall defective products or issue refunds to consumers. Sources indicated that the CCPA will be based on the US Federal Trade Commission. The bill aims to pave way for a new form of class action suit, where the liability of manufacturers or service providers will not be limited to just one group of customers. Rather, it will take into account all customers who have been affected by a particular product of a company. If any product causes injury, death or any kind of physical damage to a consumer, then all parties involved (manufacturer, producer and seller) will be held accountable for the same. Action will be taken if there are defects in manufacturing or improper product labelling among other issues. The bill’s passage in Rajya Sabha will also offer more power to consumers. The bill recommends consumer disputes to be heard by a single entity and not at separate levels (district, state and national). In addition, there will also be a consumer mediation cell, which will look into disputes that can be resolved quickly. Liability for e-commerce firms is also increasing as they will now have to share more information with the user. All e-commerce firms will have to disclose details on how these firms treat consumer data. Besides, the bill also labels e-commerce firms as service providers, thus increasing liability in case of an error. Any celebrity or renowned individual misleading customers through false advertisements can also get into trouble. The new bill proposes to hold such personalities accountable. As punishment, the manufacturers and producers are likely to spend a minimum of two years in jail. Along with that, they have to pay a minimum fine of Rs 10 lakh. Based on the extent of the offence, the punishment could be much harsher. However, celebrities caught in the crossfire will get no jail term but will have to pay fine. The new bill also proposes to crack down on fake complaints by individuals against companies. A fine of Rs 10,000 to Rs 50,000 will be applicable if any consumer files a fake complaint. Now you know, what all is the new Consumer Protection Bill offering. We're also crossing our fingers and hoping that the new bill comes into action by the end of 2019. 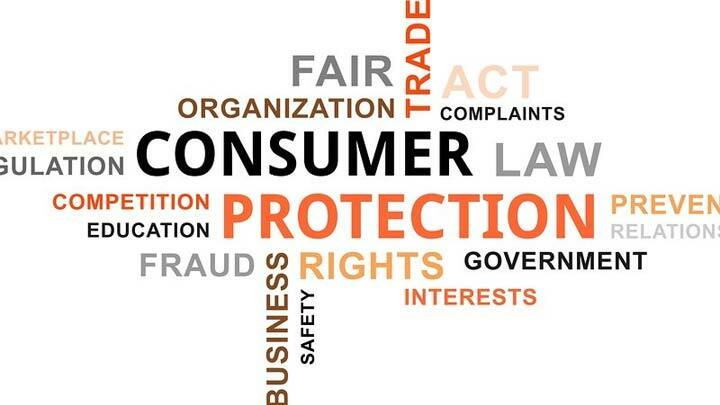 Till then, if anyone is violating your consumer rights, you can connect with the best-suited consumer lawyer in India through MyAdvo. And we'll make sure that you have all your queries resolved via the best legal advisor online. So remember, for any legal advice in India, just visit MyAdvo or drop in your query at consult@myadvo.in or call us at +91-9811782573. Liked the post? Then do give it thumbs up & share it forward among your peers! Keep following our page and this section for many other updates that influence you & me.